Sandra Ortega Mera is the second wealthiest individual of Spain after her father, Amancio Ortega Gaona, founder of Inditex. He was also one of the wealthiest persons in the world. 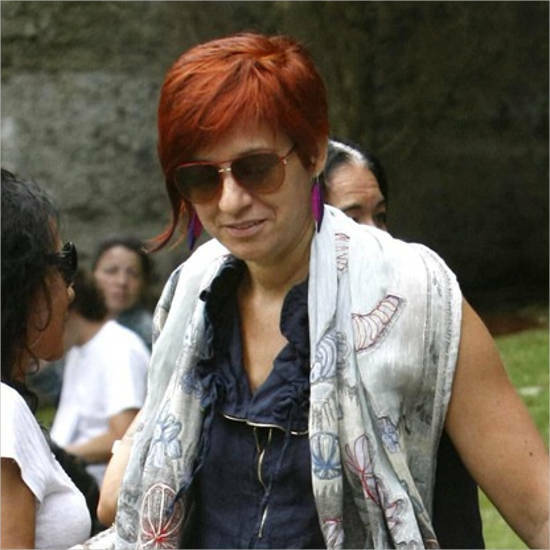 Most of Sandra’s fortune is from her 5% interest in Arteixo, Spain-based Inditex and Rosp Corunna. Sandra Ortega Mera was born on 19 July 1968 in La Coruna, Spain. Sandra was the elder daughter of Amancio Ortega Gaona and his former wife Rosalía Mera. When Sandra was born, her parents were business partners at Inditex Inc. 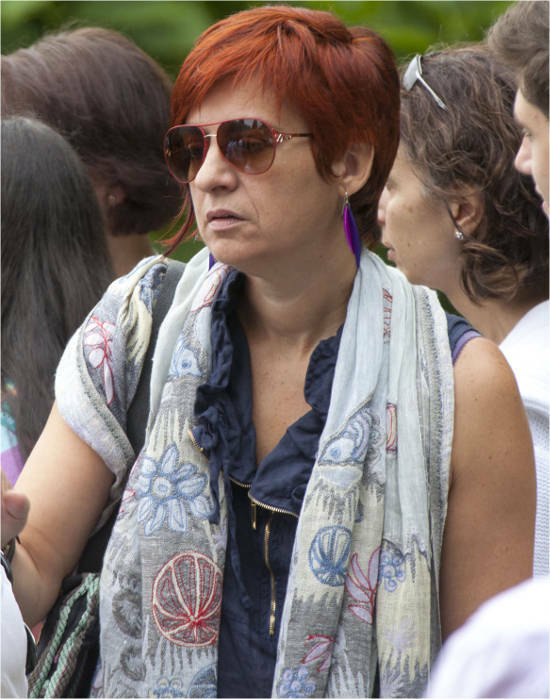 In 2013 Sandra inherited her 7% stake in Inditex and became Spain’s richest woman with net worth of $7.3 billion. She also got 89% shares of Rosp Corunna. 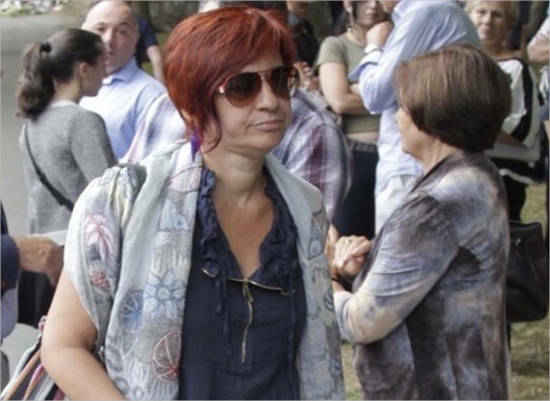 However, she serves as the vice president of Paideia Galicia Foundation started by her mother. This foundation supports vocational training mentally and physically disabled people. Further, it helps the people to find mainstream jobs. Sandra graduated from a Catholic school. She earned her psychology degree from the Universidad de Santiago de Compostela. 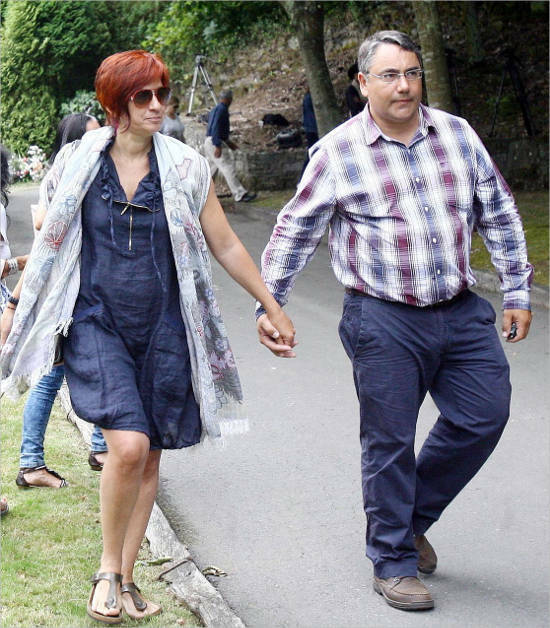 She leads a private life in the Galician town of La Coruña on the Atlantic coast with her husband and three kids. Amancio Ortega and his future wife, Rosalia Mera became business partners in 1963 when they worked on women’s bathrobes and more. The first Zara store opened in downtown La Coruna, Spain, in 1975. Within a decade, in 1985 Inditex Inc. was created incorporating Zara and manufacturing units. 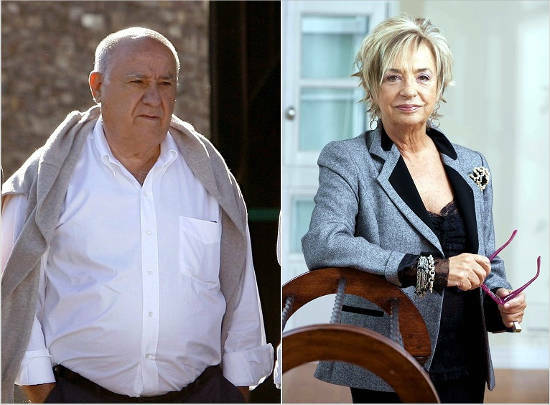 Amancio Ortega and Rosalia Mera separated in 1986 and divorced after 11 years. Amancio Ortega and Rosalia Mera remained the Inditex’s second-biggest shareholders. 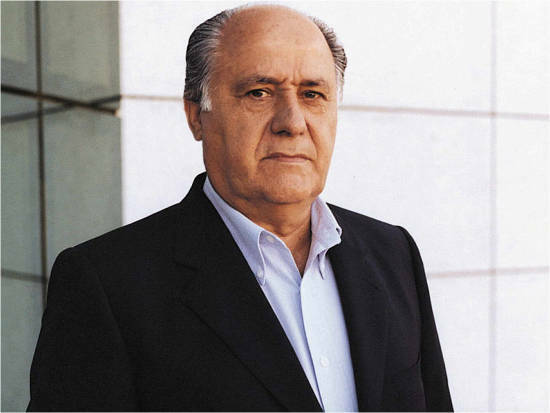 Amancio Ortega became the second-richest person in the World. They controlled shares through investment vehicle Rosp Corunna. In 2001, Inditex commenced trading on Madrid and Barcelona stock exchanges. Amancio Ortega stepped down as Inditex’s Chairman in 2011. 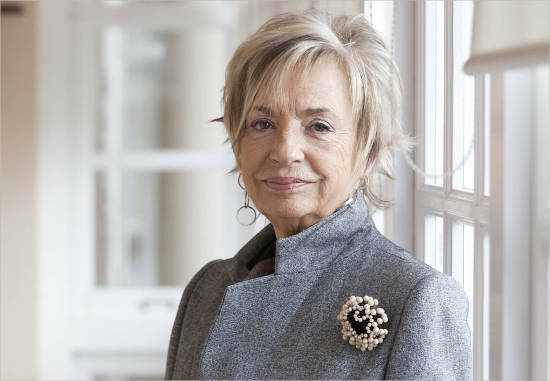 Rosalia Mera, the famous businesswoman and entrepreneur, was born on 28th January 1944 in Spain. She left school at age eleven to work as sales assistant in a clothing shop. She worked as business partner with her future husband Amancio Ortega from 1963. They worked on gowns and lingerie from home. 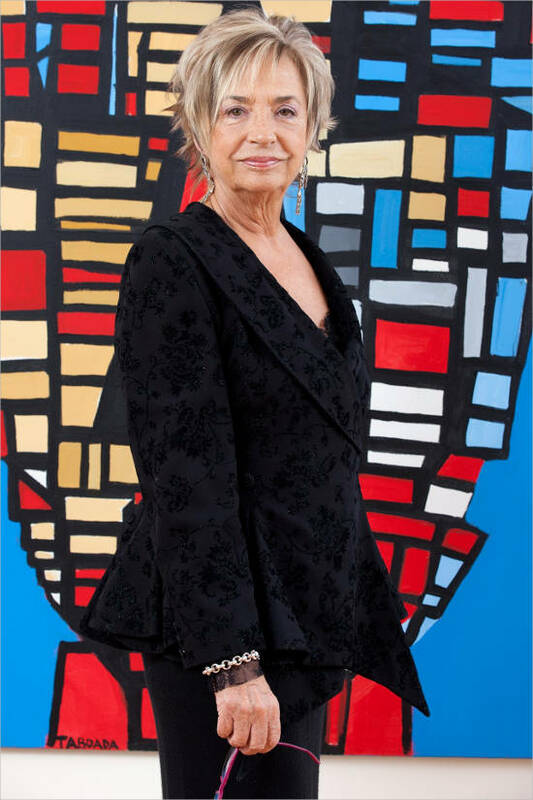 In 1975, Rosalia Mera co-founded the Zara retail chain with Amancio Ortega Gaona. This Company grew into a multi-billion dollar enterprise and it was the world’s largest fashion retailer. Later, Zara and its manufacturing units were incorporated to form the holding Company called Inditex Inc. The Company owns retailers such as Bershka, Masssimo Dutti, Oysho, Pull & Bear, Stradivarius, Uterque and Zara Home. Inditex Inc at present has over 6000 stores in more than 86 countries where there are over 120,000 employees. Mother suffered a brain haemorrhage and died suddenly on 15th August 2013. Her fortune was inherited by her elder daughter, Sandra. Rosalia Mera’s son, Marcos, born with cerebral palsy, received 8% of his mother’s estate. Forbes in 2013, reported Mera was the world’s wealthiest self-made female entrepreneur, with a net worth of over $6 billion. She was second- wealthiest person from Spain only after her ex-husband. Sandra is married and has three children. 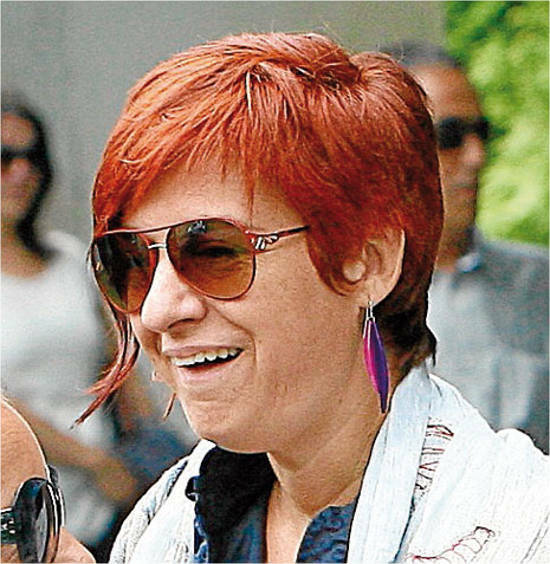 Sandra Ortega Mera’s net worth is $7.1 Billion. She was ranked at the 209th spot in the Forbes list of world billionaires. She was ranked 2nd in Spain as the richest person.